Clear sunglasses are very popular these days, and CTS has them! Clear lens sunglasses in popular frame styles like wayfarers are now sold by the dozen. These fun glasses are 100% UV protective too! Make a fashion statement, or be the first retailer to offer these quick selling sunglasses. Some of these styles may be referred to as nerd glasses. 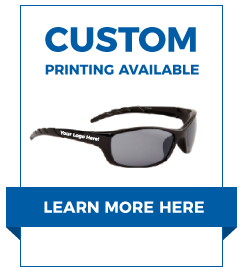 To view all wholeasle sunglasses currently available at CTS click here.